True Accounting & Tax Services, Ltd. offers professional tax services for both commercial and residential customers. We specialize in tax preparation, bookkeeping, payroll and more. Our enrolled agent will ensure you get the most for your money. Our mission is to provide a service that is reasonably affordable and convenient for our clients. We’re an accredited member of the Better Business Bureau (BBB). We offer after-hours appointments for your convenience. Our agent will travel to your home or business to work with you.  We bring over 35 years of experience to every project. True Accounting & Tax Services, Ltd. has been the premier source for tax preparation in Homewood, IL since our founding in 1997. We specialize in tax services for residential and commercial clients. Our full range of services includes tax refunds, accounting, tax problems, bookkeeping and payroll services. We apply in-depth expertise to walk you through a new business start-up, filing during tax season and accounting services year-round. Our enrolled agent provides thorough bookkeeping and expert consulting to ensure you get the most for your money. We take care of the books, so you have time to grow your business. For your convenience, True Accounting & Tax Services, Ltd. is available after hours by appointment. We will also travel to your home or business for your appointment. This personal touch, combined with professional-level expertise, are what makes us the leading accountant in Homewood, IL. 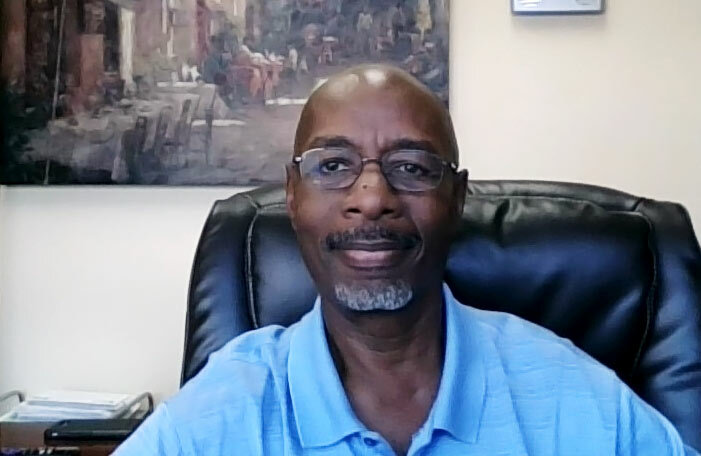 Our agent, Robert Wilson Jr., has over 35 years of experience, offering the highest quality knowledge available. From tax filing to year-round tax services in Homewood, IL, we offer unparalleled peace of mind for our customers. Call today to schedule your convenient at-home appointment for tax preparation or general accounting services. You’ll enjoy our many service benefits. Contact the experts at True Accounting & Tax Services, Ltd. to make your commercial or residential accounting stress-free! True Accounting & Tax Services, Ltd.
"Grace & Peace, I've been with Mr. Willson forever. The services for tax prep and customer service is Superb! You won't find another tax prep..."